Pinot Noir is also a wonderful wine to pair with many decadent delights! Here are just a few swoon worthy foodie finds to try with your favorite Pinot Noir. Beware, these suggestions can become highly addictive guilty pleasures…. 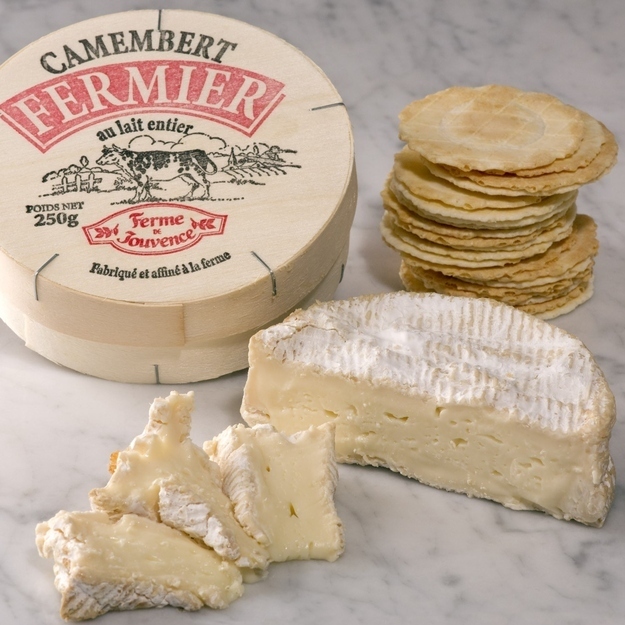 The Camembert that dreams are made of…. On a recent visit to the Artisanal Bistro I sampled this near perfect example of farmstead Camembert. I must admit, I just couldn’t stop thinking about it. It paired perfectly with a glass of Mercurey from Domaine Faiveley, I was in heaven! Rambouillet in the region Ile-de-France, surrounded by fields, ponds and right next to the Rambouillet forest with the town of the same name only 15 km away. Using the full cream milk from their 150 cows within twelve hours of milking to ensure freshness and full flavour they craft the best Camembert I’ve tasted in recent years. Oozing with flavors of mushroom, wild onion and earthy delight it’s a steal at less than $15 dollars! Available at Murray’s and Artisanal online. Please, resist the urge to pick up just any Camembert at your local grocer, buying cheese from a big box grocery is like purchasing your wine at a gas station. 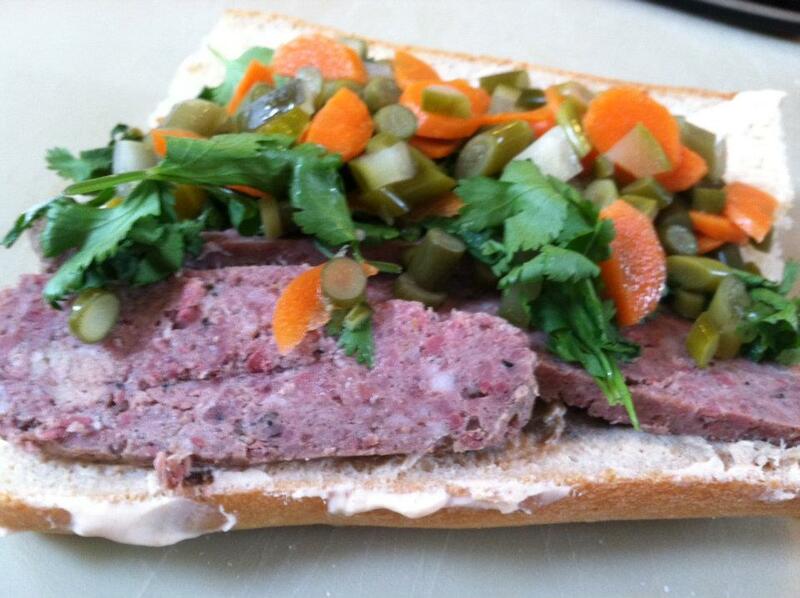 I first sampled Brooklyn Cured pate at New Amsterdam Public Market. Scoring a piece to nibble with dinner I served it to a group of friends paired with Montinore Estate, Reserve Pinot Noir, dried cherries and sweet onion confit. It was such a hit that my guests rushed out to buy all of the elements to recreate it for themselves at home. Brooklyn Cured Pate– Made in the rolling hills of picturesque Sunset Park this pâté crafted from pork liver, orange zest, pork and crusty bread is rich and rustic. The peppercorn duck sausage is also a home run here! Available online. At a NY centric dinner I prepared a starter of thinly sliced smoked duck breast on micro greens, dressed with a vinaigrette made from Damson plum jam/candied walnuts and served with Bloomer Creek Vineyards Pinot Noir from the Finger Lakes. Yum! A combination I’ve used more than once for a first course! 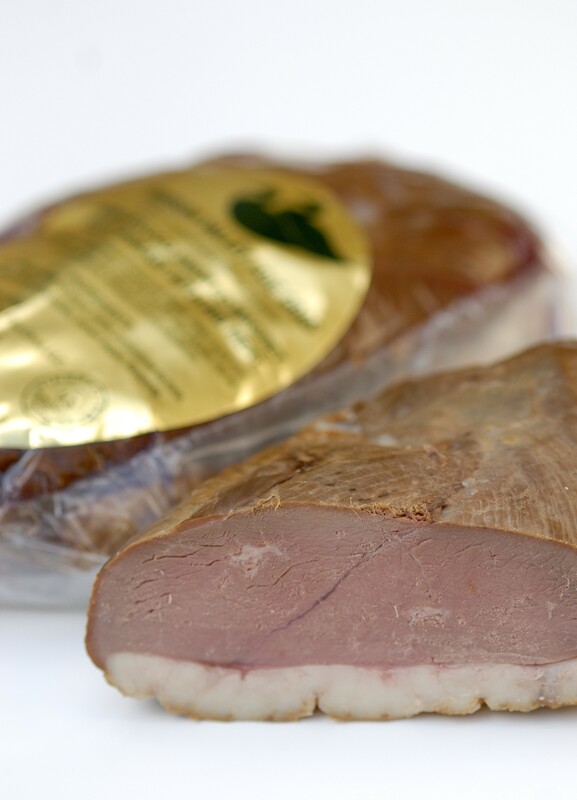 Smoked Duck Breast from Hudson Valley Foie Gras- A small farm producing the most mouth watering array of all things duck! Available in many NYC restaurants or online.I hope you enjoy my suggestions. 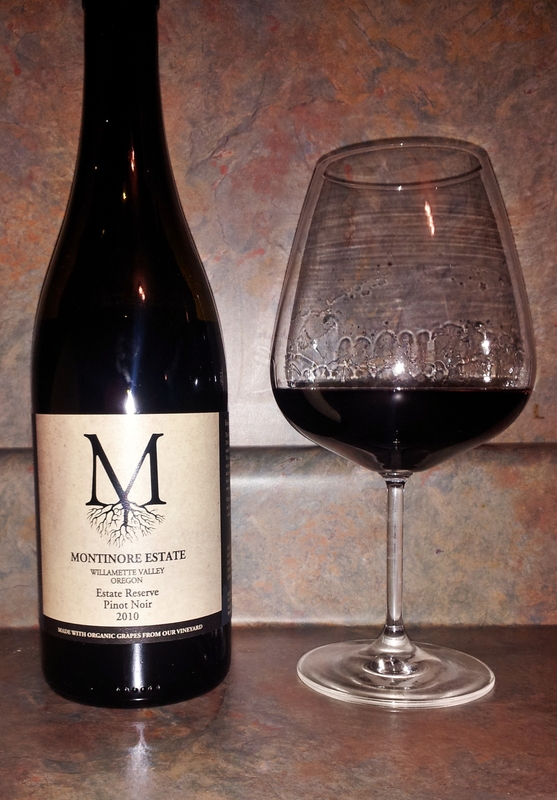 If you have a favorite Pinot Noir or pairing please share! 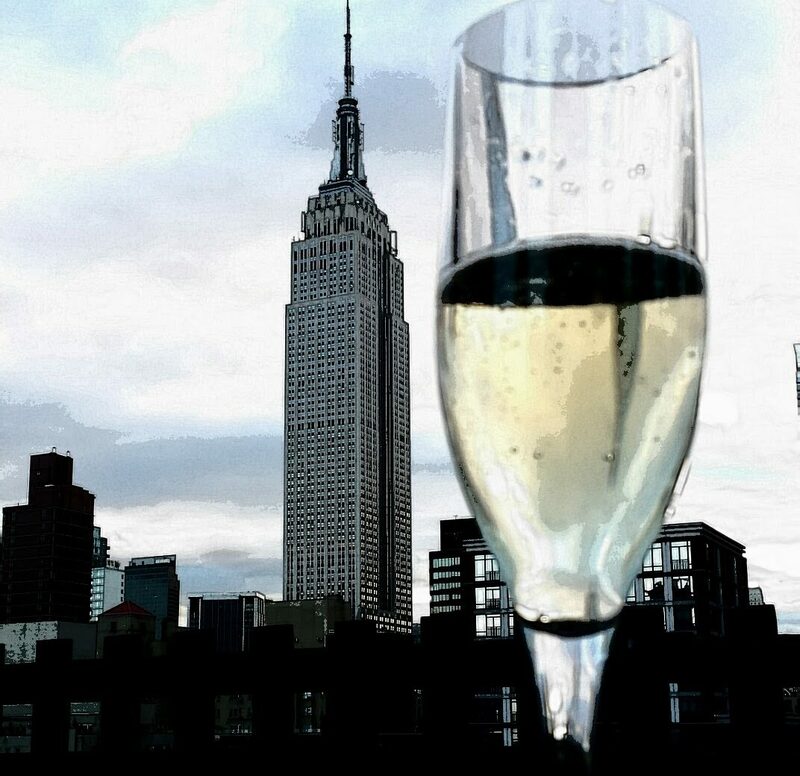 Previous When it comes to food, is your wine destined to be a loner or a socialite? The first to comment! I’ve just led to your blog through DWC or something, Digital Wine Conference? It’s a new concept to me so I’ve been looking for more info. I LOVE cheese and wine. My life is dedicated to the two. When you have time, visit my blog. I don’t know where I’m going with it, but I’m discovering that my blog concept kind of meets with the digital food and wine theme in the sense that people share food, wine and opinion. Too bad you missed the big digital wine event held last year in Izmir. It was a wonderful weekend and I loved all of the Turkish cheeses! You should check out this years event in Rioja, EWBC 2013.